The development of 'ageless' mental health services means that an increasing number of clinicians are now required to work with older people. Cognitive Behavioural Therapy is recognised by all recent meta-analyses as the most effective therapy, yet few clinicians are trained specifically in its usage with the elderly. 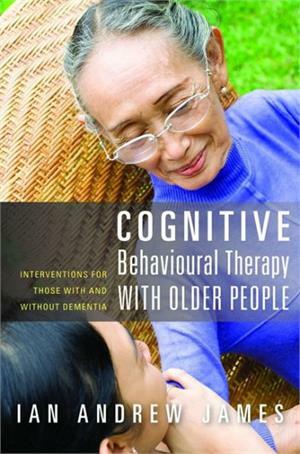 This book is a detailed guide to using CBT with older people both with and without cognitive difficulties. Reviewing its use in different settings, it covers both conceptual and practical perspectives, and details everything from causes and initial assessment to case formulation and change techniques. Case studies in both depression and dementia are used to illustrate how CBT should work and how positive effects can manifest themselves. Suitable both for trainees and experienced therapists, this book will be essential for anybody using cognitive behavioural therapy in their work with older people, regardless of their clients' levels of cognitive ability.